Yes, I know… I missed another Sunday. But hey, my uncle was celebrating his 60th birthday yesterday, so instead of blogging about this gorgeous (and super easy!) recipe, I was partying! It was a lot of fun. My uncle – who teaches the piano – had organized a little family lunch at a cute little café, followed by an intimate piano concert by one of his own piano students! I knew it was going to be a very busy day, but since I was told the concert would end around 5 p.m. I thought that I would be able to write this post after the party. I wasn’t. Of course not. You know how these things go, right? At 8 p.m. I was still on my way home with a sleeping baby on my lap. What can I say? I’m an optimist! But back to my third ‘Making Friends’ post… Can you believe it’s my third ‘Making Friends’ post already? Time flies when you’re having fun, right? Anyway, in my last post – about the Toscakaka – I told you about Emma, who runs Poires au Chocolat. I just love her recipes! Her Chocolate Pecan Krantz Cake is amazing and I love her Almost Linzer Torte! I had meant to make it with some Rhubarb and Vanilla Jam, but the Rocking Rebel and I finished the jam before I had the chance to make it. 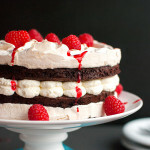 Not that it mattered much, though… It was also very good with a simple, store bought raspberry jam! Anyway, Emma is a little bit of a genius too! She came up with a great system, which allows you to compare different recipes with each other and kind of come up with your own. She demonstrates this in her post on Butterkuchen, and it’s a great way to learn how different recipes are structured. I guess that’s the geeky side of Emma. The side that knows Puccini and is an expert on medieval English language and literature. I used her system to come up with a recipe for her. As soon as I decided that I wanted to make her something, I knew it had to be something pear and chocolate related. I mean, her blog is called Poires au Chocolat, so I couldn’t bake her an apple pie or some cookies, now could I? I quickly came up with the idea of a spiced pear soufflé with a chocolate sauce, using her recipe for Poires Belle Helene as a starting point. After a few test runs I came up with the perfect recipe. 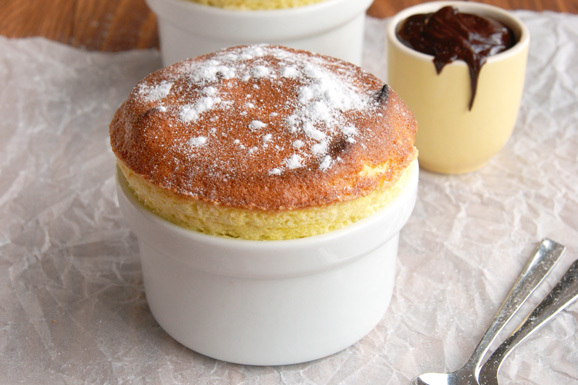 These soufflés are luscious, luxurious and practically foolproof. They have a delicate spiced pear flavor and paired with the rich, decadent chocolate sauce they’re just the perfect dessert. Especially if you love pears and chocolate, so I think Emma will love these! 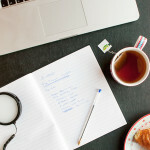 Anyway, I started my blog only a few months ago and since I’m the new kid on the block I decided that I would introduce myself to the bloggers that have inspired me by presenting them with a personal recipe. Something I think they will love. 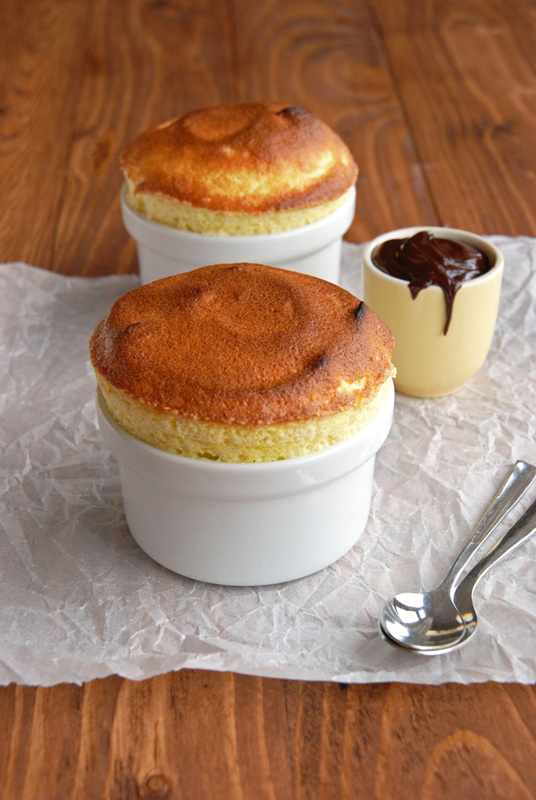 So these are for you: Spiced Pear Soufflés with Dark Chocolate Sauce! I really hope you like them. Maybe they’ll even be added to your ‘Pears & Chocolate’ category sometime! 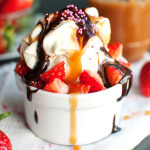 At any rate, I loved your Poires Belle Helene recipe! 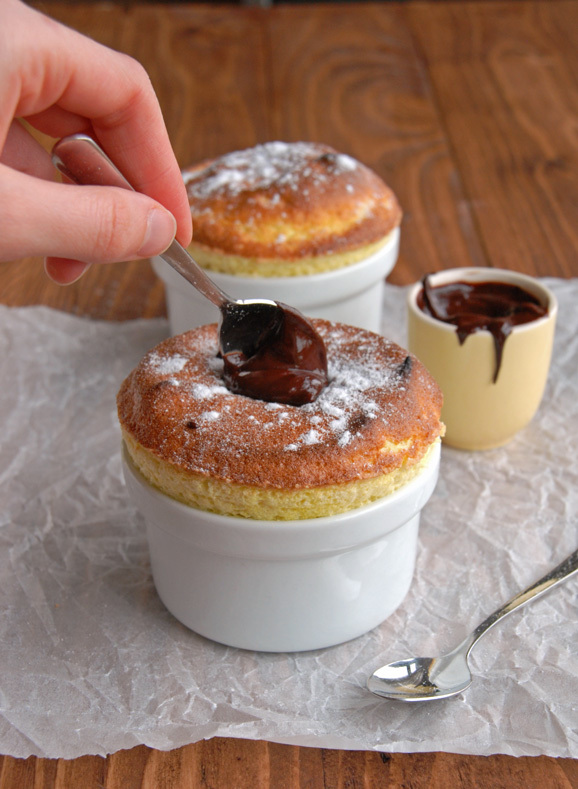 All I need to add is that soufflés are a real wow dessert. Serve them at a dinner party and everyone will think you’re a kitchen goddess. I know soufflés have a bad reputation: they’re supposed to be difficult and fussy and a sure way to make a fool of yourself, because it’s supposedly very tricky to make them rise properly. This is pretty much how high they will rise and how these will end up on the table! Even deflated they still look like a proper, risen soufflé! And what’s best is that – with a little planning ahead – you can whip these babies up within 15 minutes! 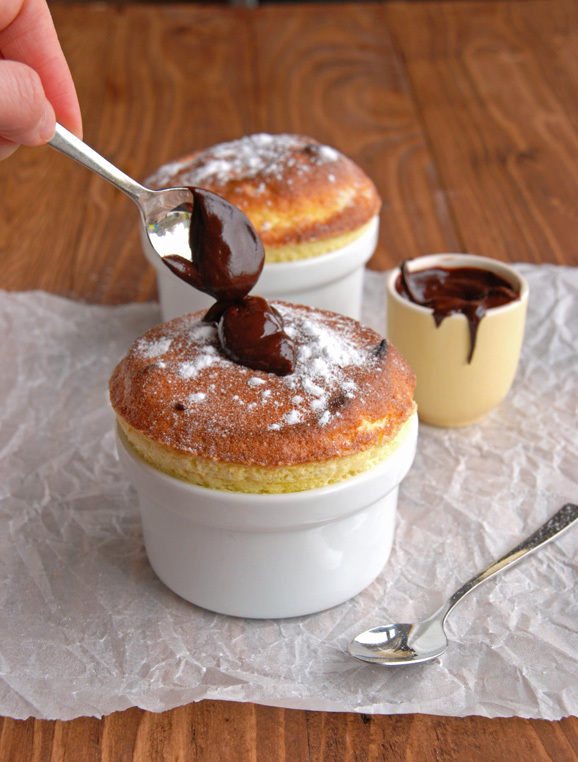 So wow all your guest at your next dinner party or plan a dinner party just to show of your soufflé skills! Just make these. Like… now! It seems that I’ve accidentally deleted the recipe as I was changing the font for this post. I’m trying my best to find it in the mess that’s my computer so – hopefully – it will be back soon. Please, bear with me until then! Wow your souffle rose so high! I don’t think mine ever come out as beautifully as yours. Job well done! Thanks, I was so stoked when I first looked in the oven after about 8 minutes or so. 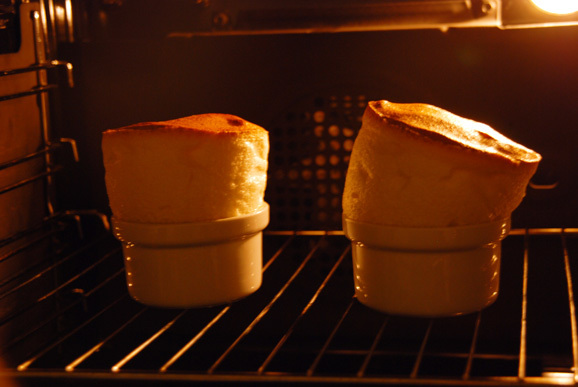 The soufflés had already risen pretty high already, but they just kept on rising! So sorry it’s taken me a few days to reply – this is all so lovely! The souffles are very impressive. 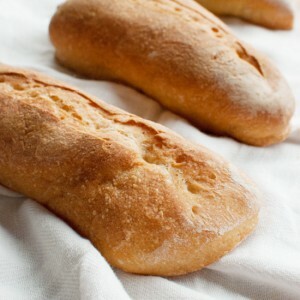 I’ve never tried making them though they’ve been on my to-do for years – I definitely need to try your recipe. 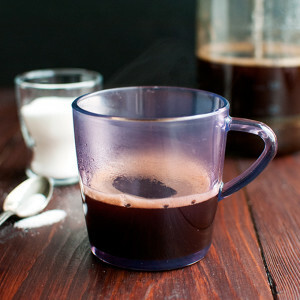 I would love for you to try this recipe! Just really hope you love these. Hi Nila, this pear souffle looks amazing! Can I please have the recipe as it doesn’t seem to appear on this blog. Thanks! 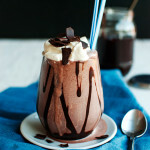 Omg, I need this recipe badly! Pears are all the hype now, and I want to support all the pear growers/farmers in my country, and the local economy ofcourse. So I buy pears every week when I go grocery shopping, and I’ve been very creative with them, but I want more :p And this looks amazing! Hope you can find the recipe somwhere! Nice to meet you Alexandra! Unfortunately, I haven’t been able to find the recipe yet. I think I need to ‘reinvent’ it 🙁 Luckily, I kind of remember what I did, so I hope to have the recipe up again within two weeks. Think you can bear with me until then? You now, thesis…. Do you please have the recipe for spiced pear soufflés. If not, can you tell me what spice you used so that I can add to another recipe. Many thanks. 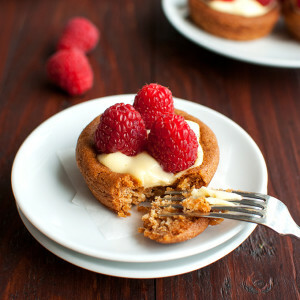 Have you had time to recreate these yet? They are posted in a link I received from Domino – you may be receiving a lot of inquiries. Hi Karen, I haven’t actually… And I’ve never heard from Domino either! Is it some kind of foodie website?